Shipping was fast. 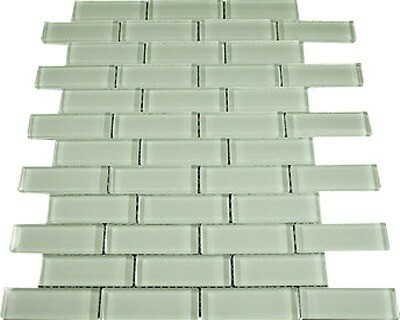 The tile look and feel like great quality. 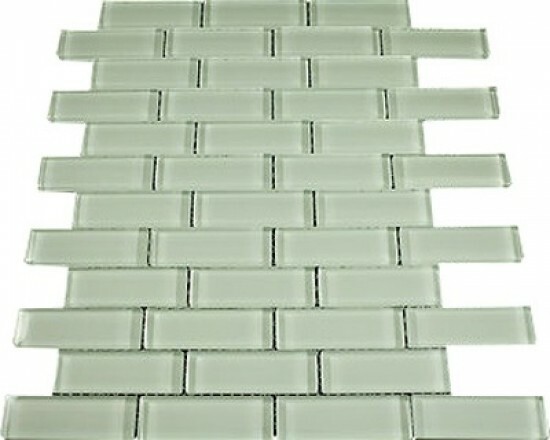 The only concern I had was some of the tiles had small chips in them. 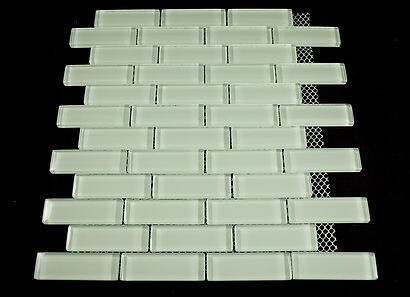 Broadway soft white 1" x 3" glass mosaic tile for Bathroom Floor, Kitchen Backsplash, unmatched quality.These stunning glass tiles give a unique and dramatic effect.This tile can be used alone or as a gorgeous complement to ceramic and natural stone materials.